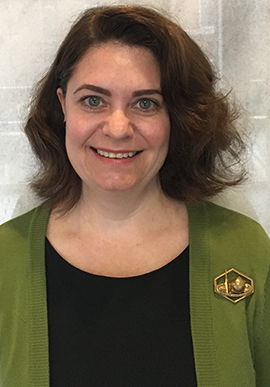 Mandy Dixon joined Georgia Law in 2016 and serves as the international professional education assistant at the school's Dean Rusk International Law Center. Her primary duties in this role include providing administrative assistance for all initiatives within the International Professional Education portfolio, including the Master of Laws (LL.M.) degree for foreign-trained lawyers, international trainings, and hosting of visiting researchers and scholars. She also supports the center as a whole. Dixon earned a B.A. degree in psychology from the University of Georgia. She was a member of the Redcoat Band, and she plays bluegrass banjo in her free time. Dixon served for many years in administrative positions, as a paralegal and in human resources and bookkeeping, at Atlanta law firms.